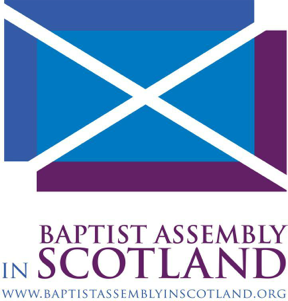 Baptists from across Scotland met at the end of October for our annual Assembly. As usual, several people from PBC attended as delegates, and here are comments from some of them on what their Assembly highlights were. The following photos of Assembly are courtesy of Graham Clark.